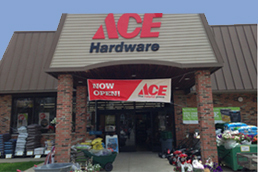 Getting help at ACE is like going to your neighbor. 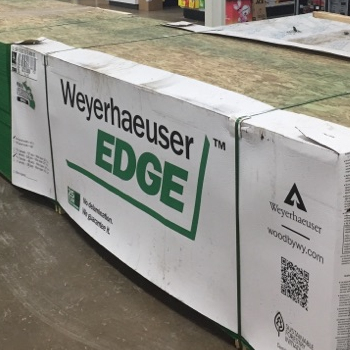 Stop in today to see what's new for your next project. 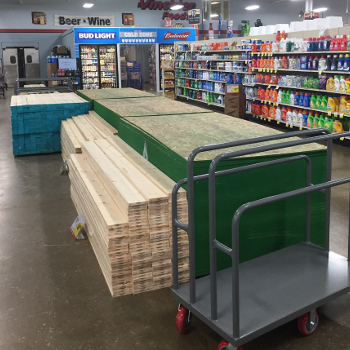 From spring gardening to home heating and all those spruce–up projects in between, we've got the supplies to get them done. 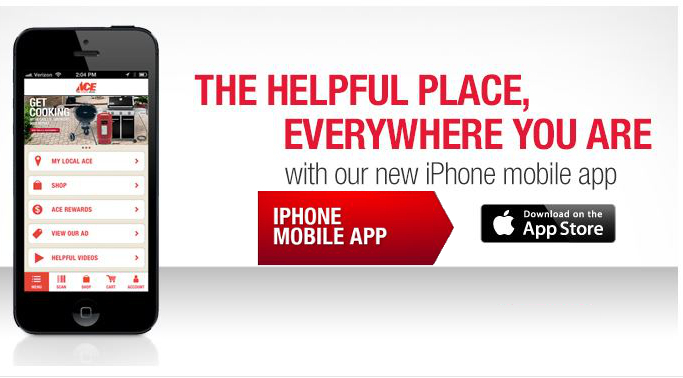 And our expert staff is there to help with suggestions and tips to make it even easier. 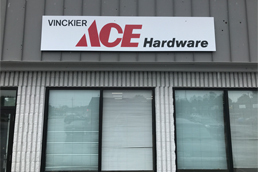 You can even order online from the ACE Hardware website and have your order delivered to our store for your convenience! NEW! 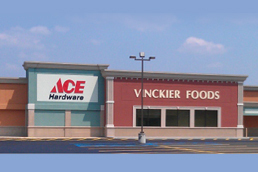 Almont ACE Hardware ONLY! 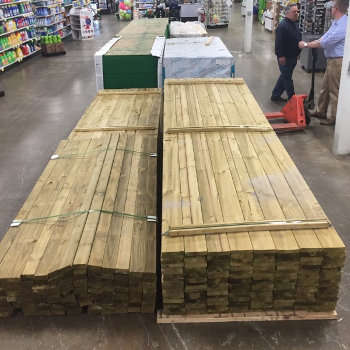 Call or stop in and ask an Almont Ace Hardware Associate for more lumber details and pricing!